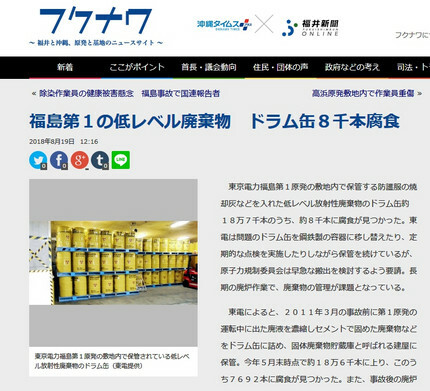 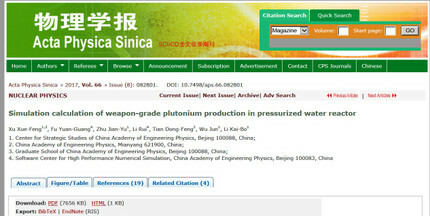 ・　When the burnup of a UO2 fuel rod is no more than 4.7 MWd/kgU, it contains WGPu. 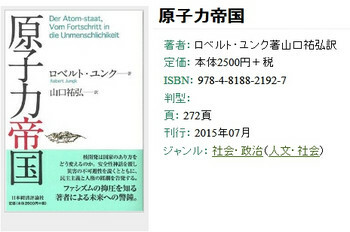 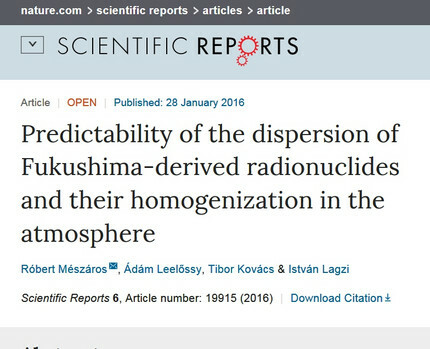 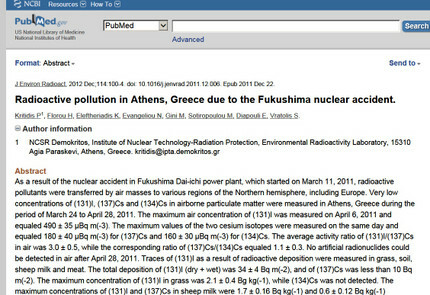 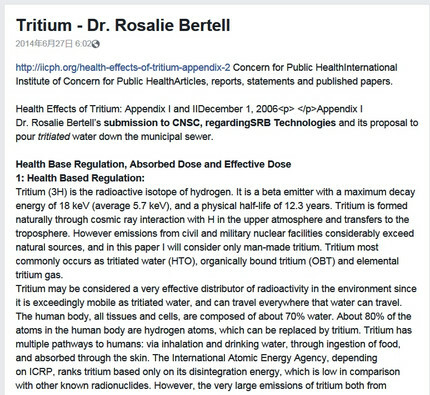 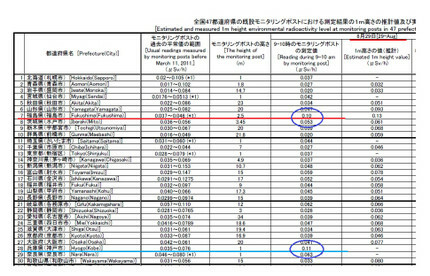 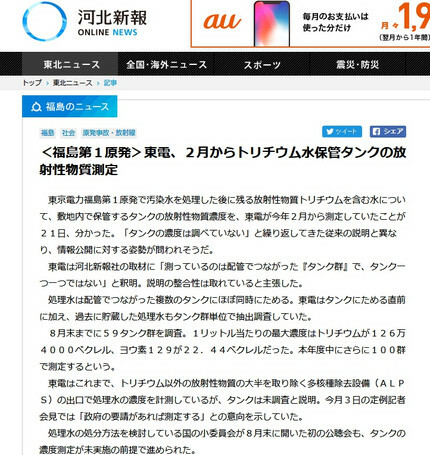 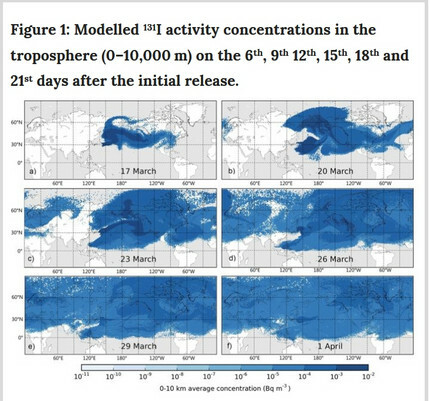 ・　The calculation results indicate that the spent nuclear fuel with low burnup brings huge proliferation risk, of which the supervision should be strengthened. 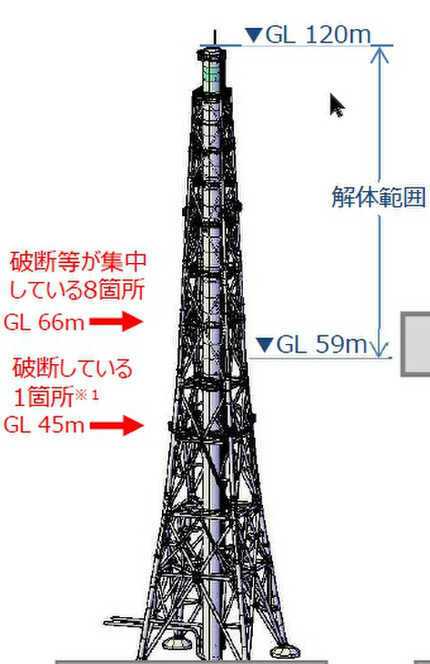 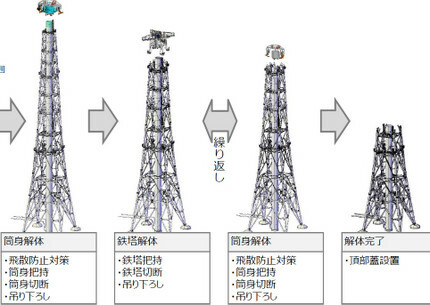 ・　The simulation models and operation history are based on the configuration and parameters of Japanese Takahama-3 unit. 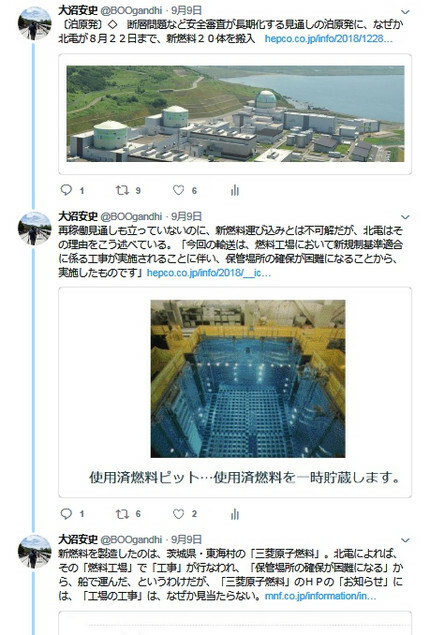 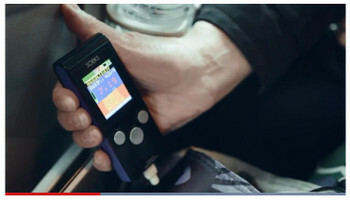 ・　The bus passes radioactive exclusion zones and Farrier and the other tourists become increasingly nervous by the skyrocketing readings on their Geiger counters, which measure radiation. 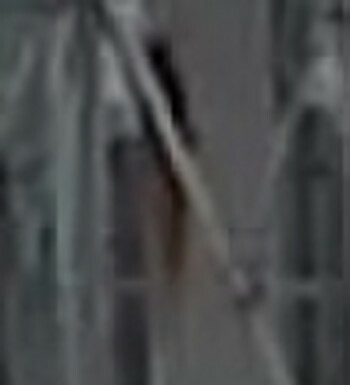 At one point in the episode, the reading is 50 times higher than levels deemed to be safe. 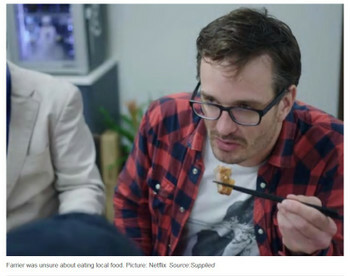 In another scene, the group visits a local restaurant where Farrier is concerned about eating locally sourced food that may be contaminated. 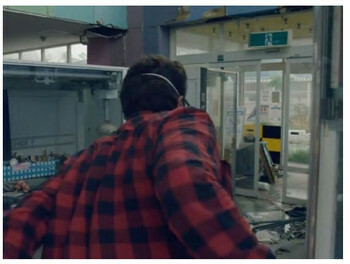 In another, he comes close to being arrested after sneaking into an abandoned arcade that was deemed a no-go zone by the government. 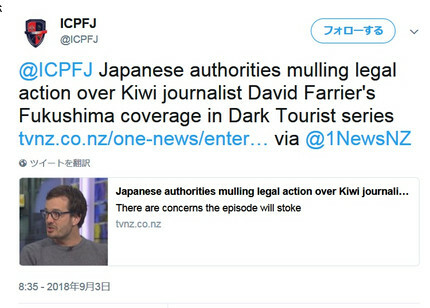 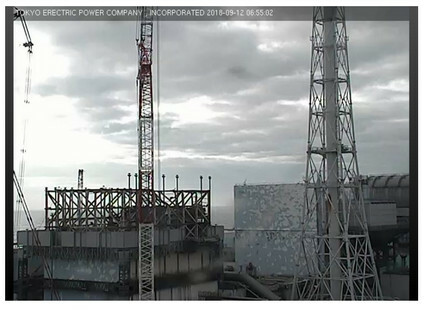 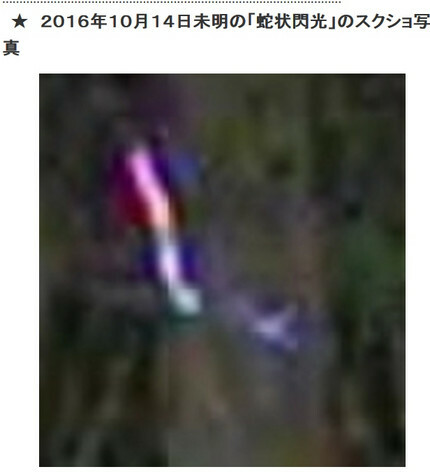 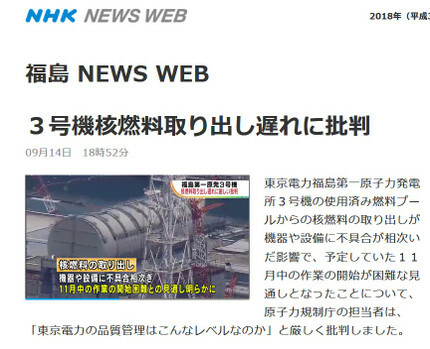 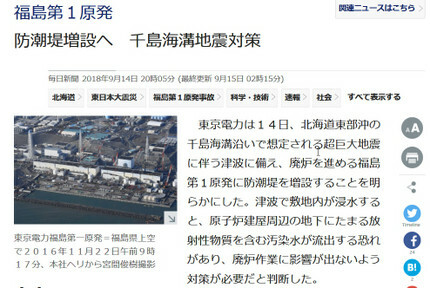 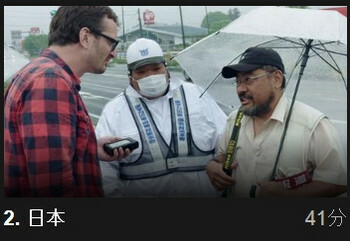 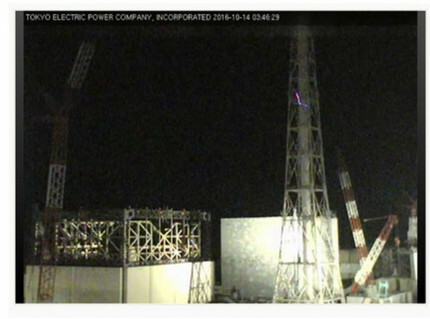 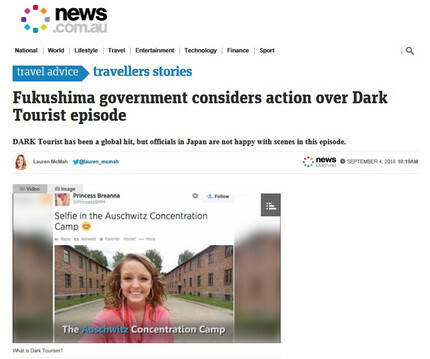 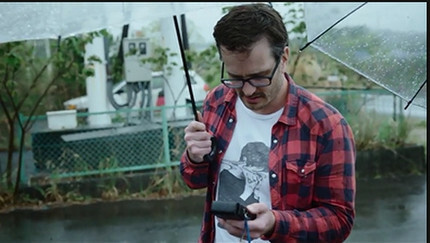 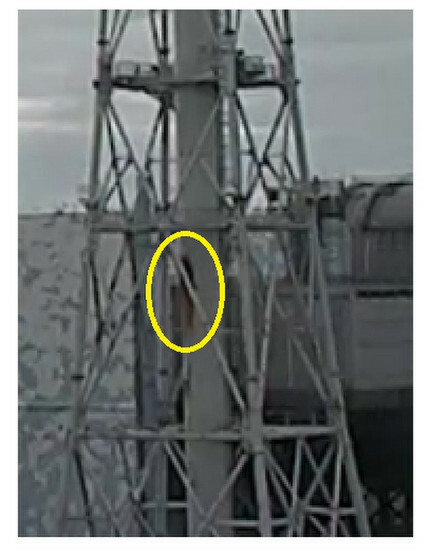 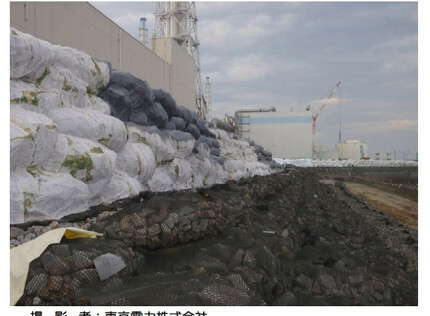 Now, officials from the Fukushima Prefectural Government said they are investigating the Dark Tourist episode, concerned it would “fuel unreasonable fears related to the March 2011 disaster at Tokyo’s Electric’s tsunami-stricken Fukushima No. 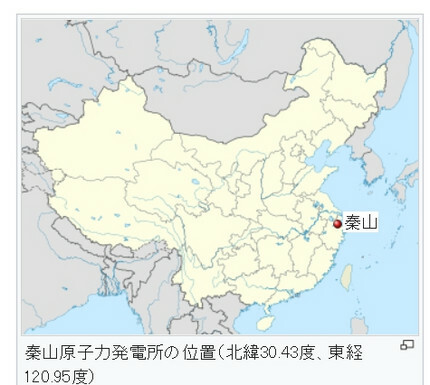 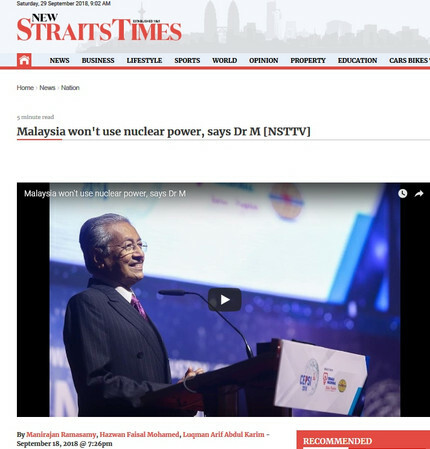 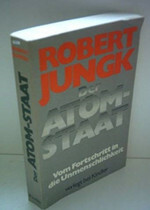 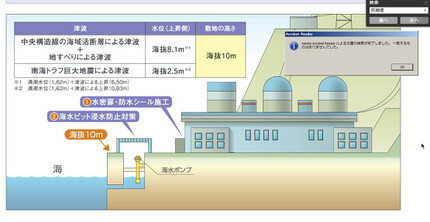 1 nuclear plant”. 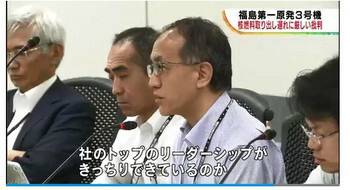 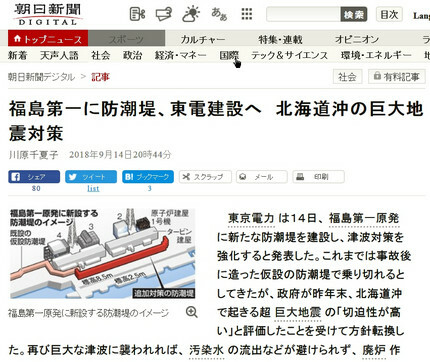 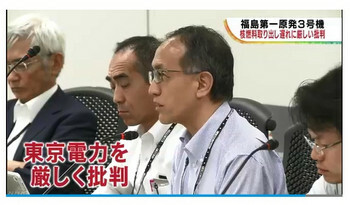 A senior government official told The Japan Times they are working with the Reconstruction Agency in considering how to respond to the footage. 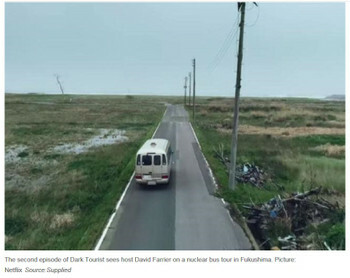 ・　In the second episode, Farrier and a tour group visit an irradiated Japanese ghost town deserted after the Fukushima nuclear disaster. 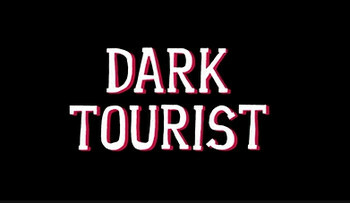 While the government has officially declared the town safe, Farrier explains, its former inhabitants aren’t in a rush to return. 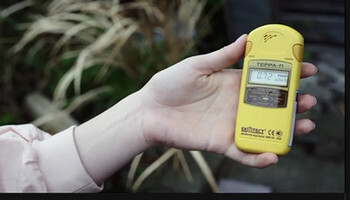 As the tour moves through the area, the Geiger counters the tourists hold register shockingly high levels of radiation around them, to the point where they finally seem uncomfortable. 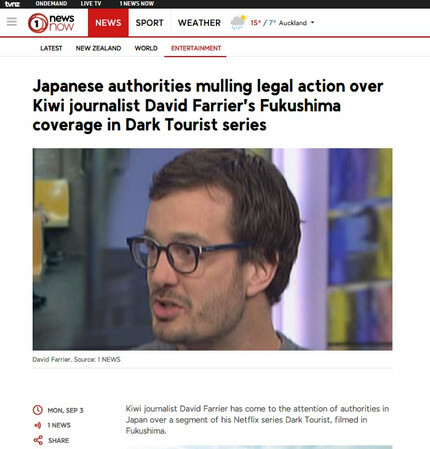 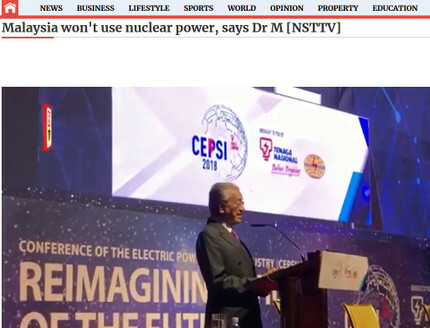 “Suddenly nuclear tourism doesn’t seem like such a great idea,” Farrier quips. 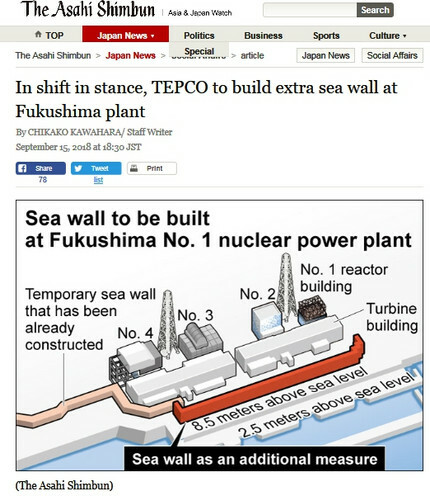 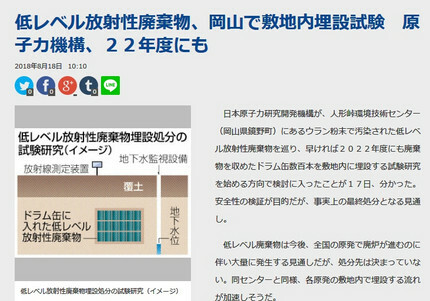 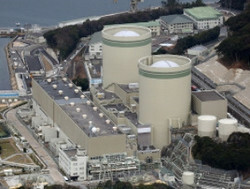 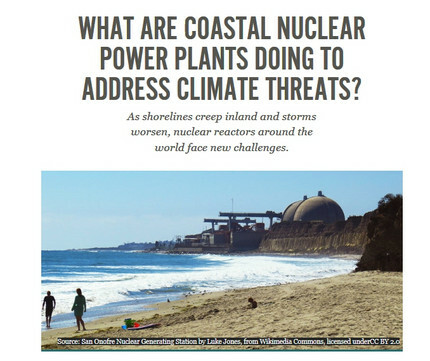 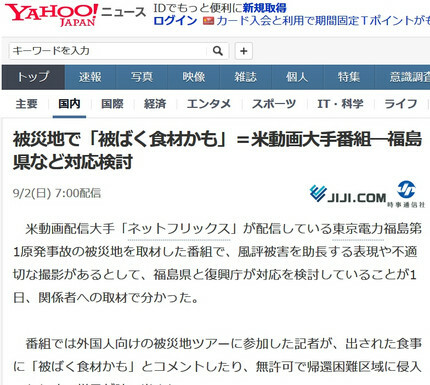 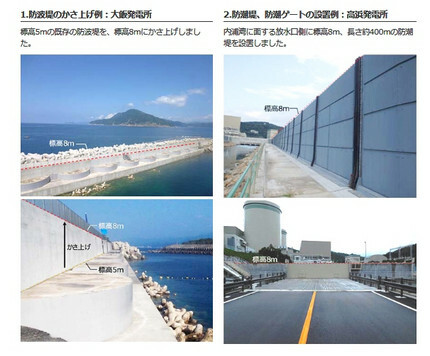 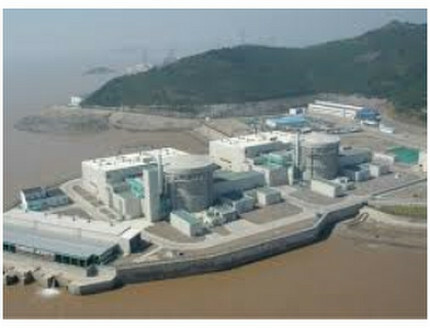 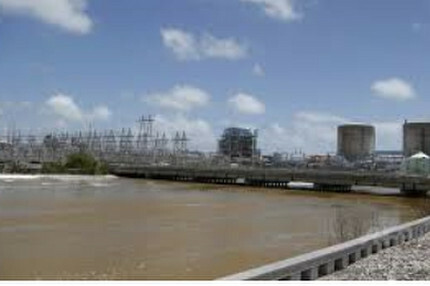 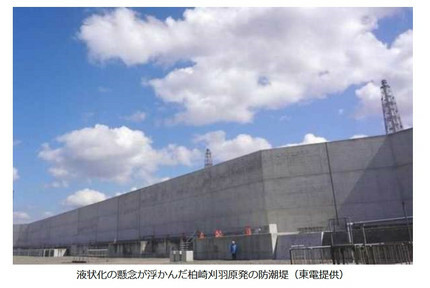 〔★は大沼〕　◎　What are coastal nuclear power plants doing to address climate threats? 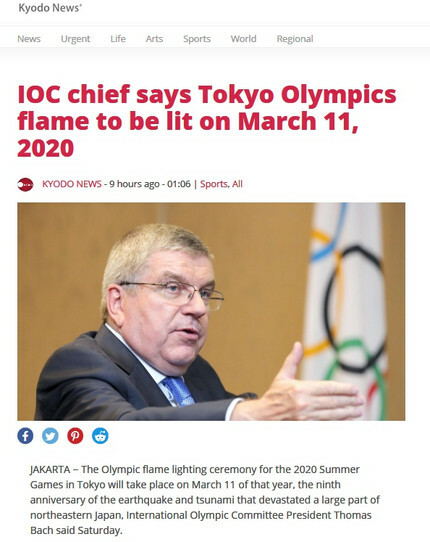 ・　JAKARTA − The Olympic flame lighting ceremony for the 2020 Summer Games in Tokyo will take place on March 11 of that year, the ninth anniversary of the earthquake and tsunami that devastated a large part of northeastern Japan, International Olympic Committee President Thomas Bach said Saturday. 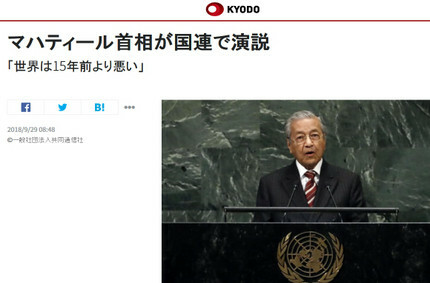 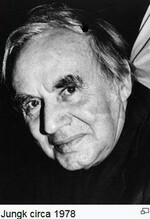 "I think this is a wonderful idea," Bach said in an interview with Kyodo News in Jakarta. 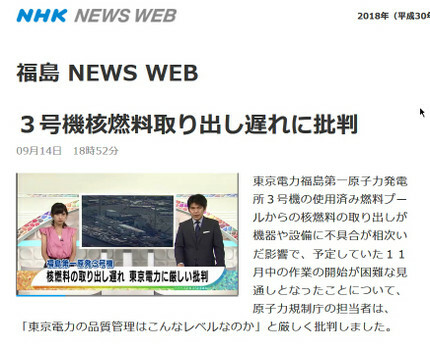 "The IOC has already accepted this idea, because from the very beginning the IOC has made a commitment that wherever possible we want to contribute to the reconstruction of the area." 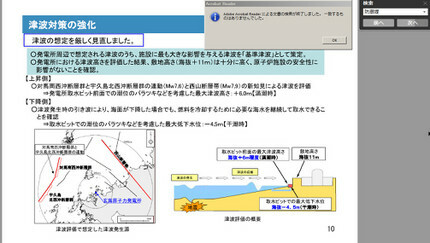 ・　The Japan leg of the relay will begin in Fukushima on March 26 and it will travel across the country for a period of 121 days. 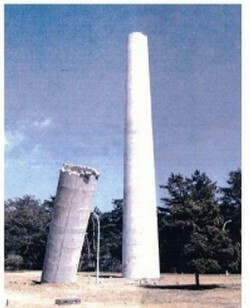 ・　The Olympic flame has been lit in Olympia, western Greece, since Nazi Germany introduced the idea of a torch relay for the 1936 Berlin Summer Games.